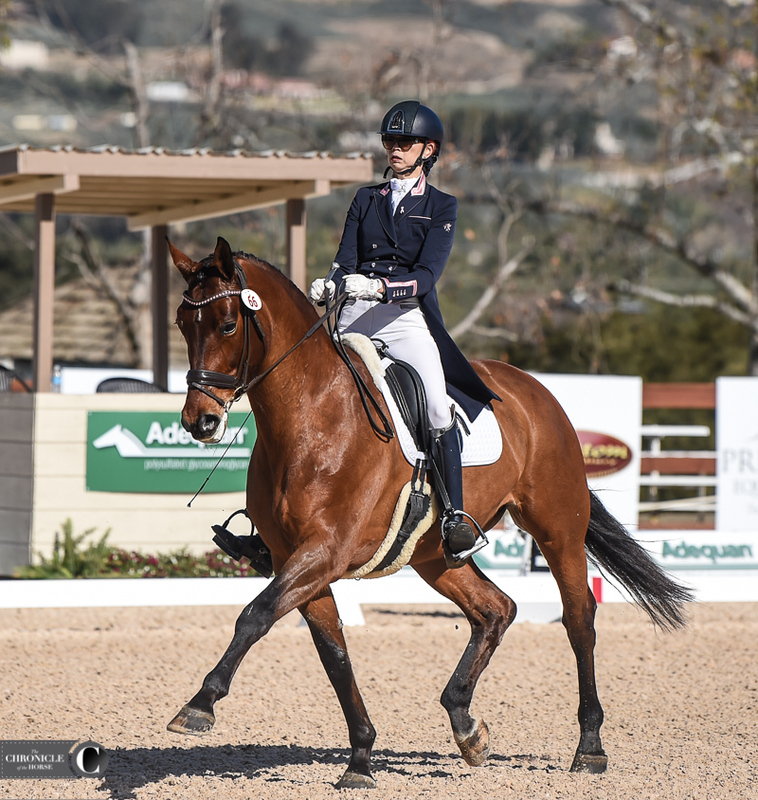 Competition is in full swing at the Adequan West Coast Dressage Festival with two arenas at the picturesque Galway Downs in the heart of Temecula wine country. The international arena was busy today with several upper level classes running. Check out a photo gallery of some of the big winners below. 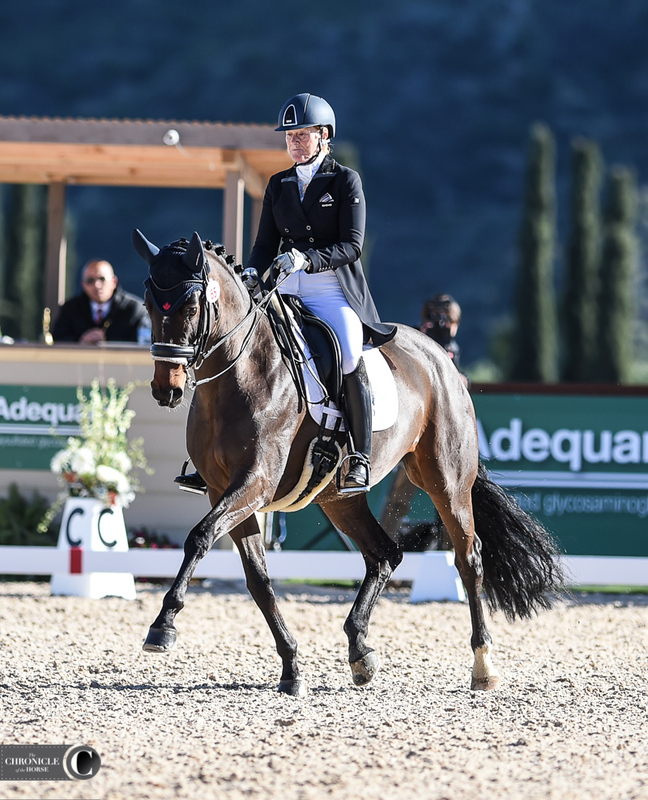 Canada’s Leslie Reid and Goldana topped the open Prix St. Georges with a 68.60 percent. 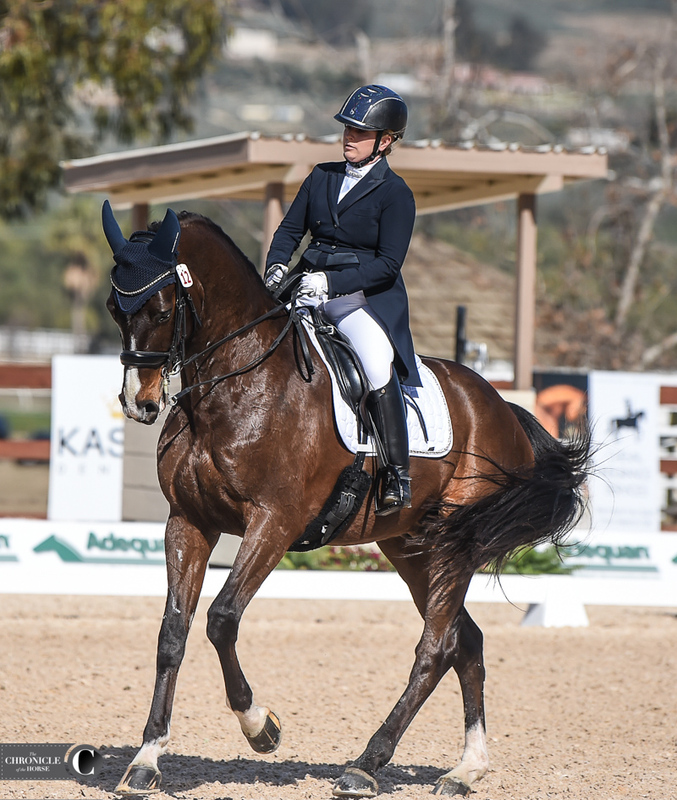 Rebecca Rigdon and La Fariah earned a 71.61 percent in the open Intermediaire I for the win. 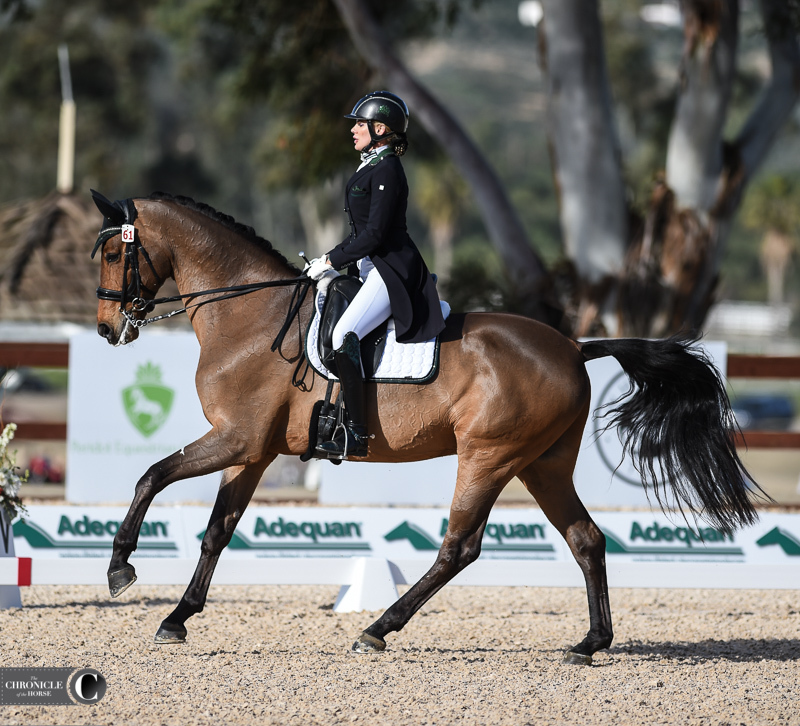 Cynthia Makishima and Chanel scored a 65.88 percent to win the adult amateur Intermediaire I.
Nick Wagman and Ferano topped the Intermediaire II open division with a 68.97 percent. 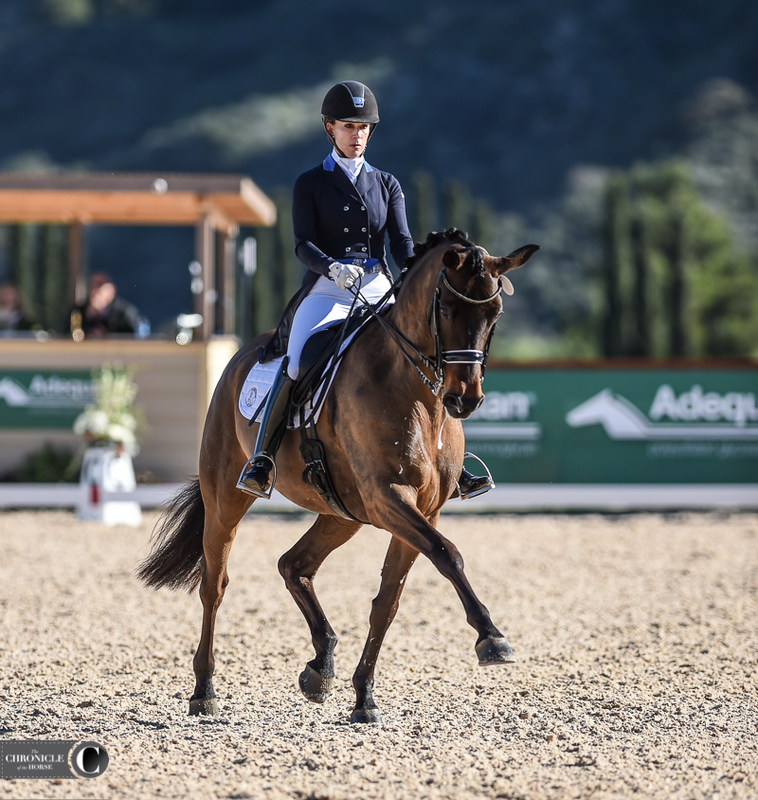 Tiffany Mahoney and Rey Del Mundo won the adult amateur Intermediaire II with a 65.19 percent. 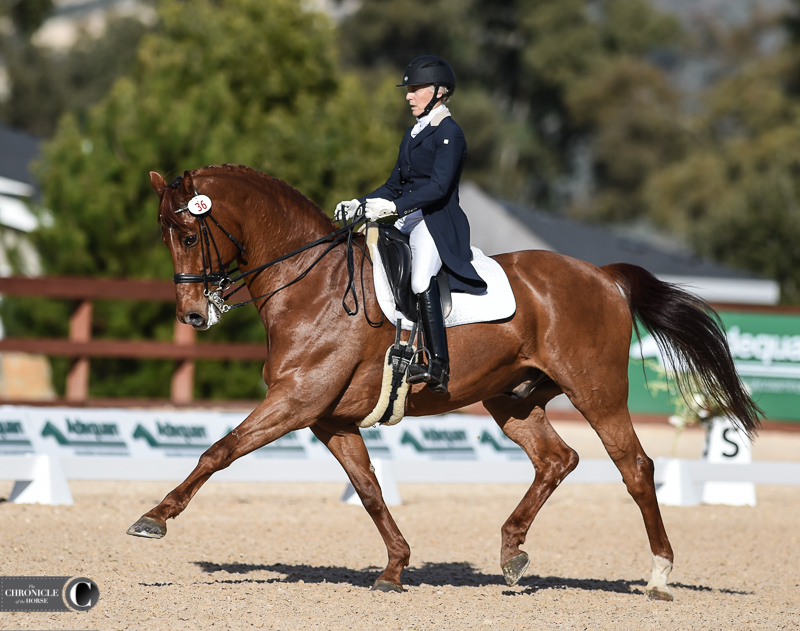 Michelle Filsinger and Edward SPS won the adult amateur Prix St. Georges with a 64.26 percent. 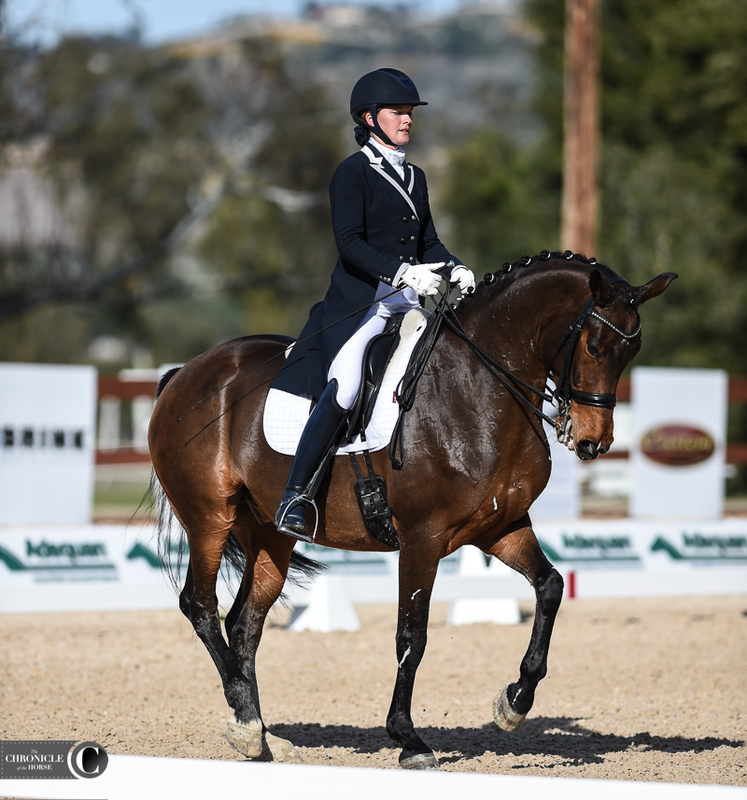 Emily Miles and Floretienne topped the open Grand Prix with a 65.00 percent. 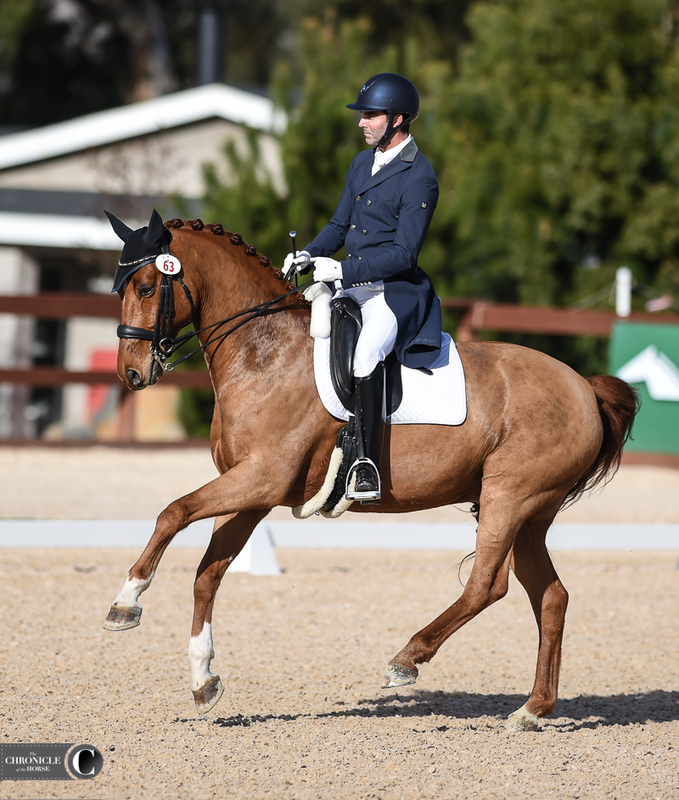 Alix Curry and Don Frederic won the adult amateur Grand Prix with a 64.20 percent.